Members of the public are being urged to record sightings of the UK’s “big five” wild mammals in their local area to help experts see how wildlife is faring. Last year’s results of the Living With Mammals survey revealed the most commonly spotted animals were grey squirrels, then foxes, mice, hedgehogs and bats. They may not quite be the big five of the African savanna, but experts want the public’s help tracking their fortunes to identify where conservation work is needed most in the UK. 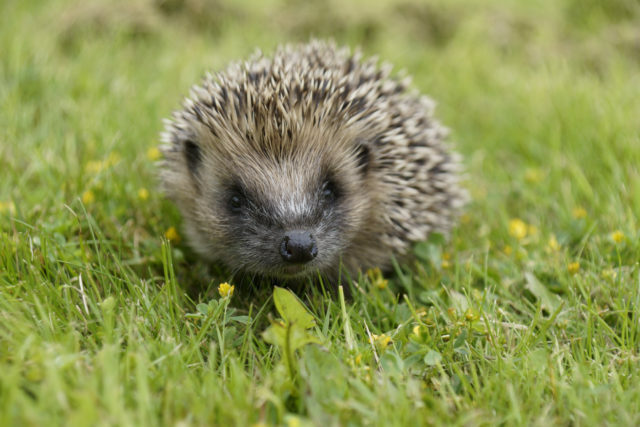 From April 1, the People’s Trust for Endangered Species (PTES) is asking people to look out for these common animals, along with any other mammals they see or signs of them in their local green space. David Wembridge, surveys officer at PTES, said: “Green spaces, and the wildlife they support, are important – they provide food, clean air and water, and make us healthier and happier.